The principals of Murdoch Price are vastly experienced in business law transactions of all descriptions. Personal service is the keynote. 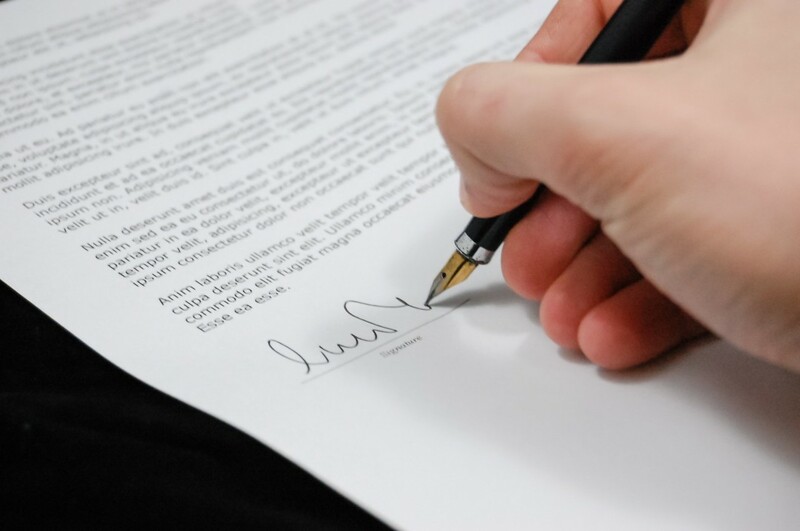 Do I need a shareholders agreement or constitution for my company? If you have more than one shareholder then the answer is probably yes to one of them. See the article on "Forming a Company" on the Legal Information page of this website. It is too late after a dispute arises.